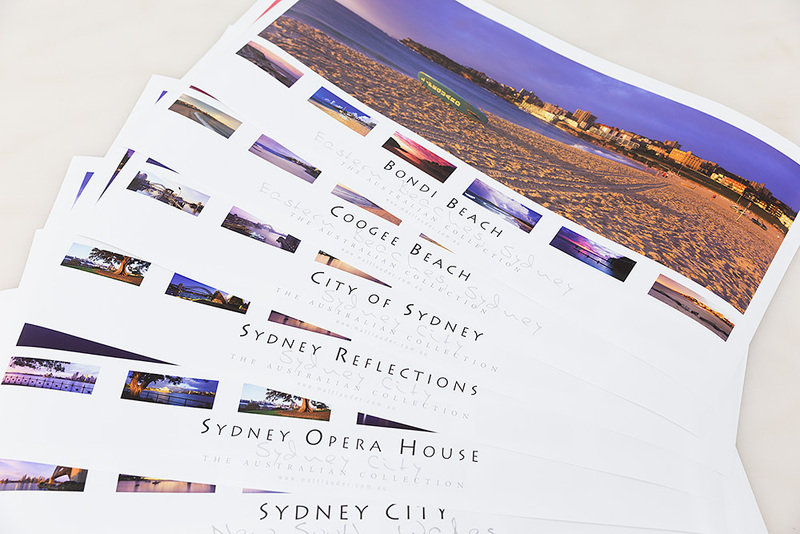 A beautiful range of our posters of Sydney City and its popular beaches. Printed on our premium poster paper. Shipped to Sydney, NSW to be taken overseas and given as a gift.